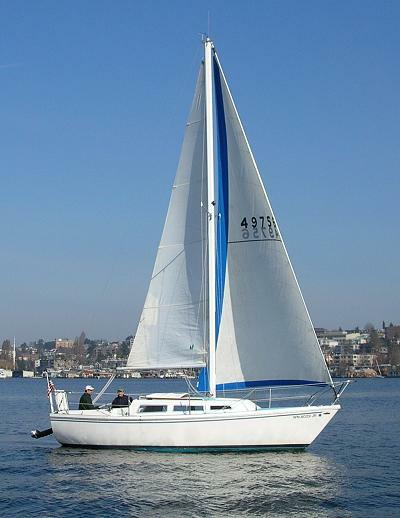 In May of 2003, we purchased a 1973 27 foot Catalina sailboat. This site documents my work on both restoring the boat and interesting trips taken in her. Although she is technically unnamed, we have decided to call her Gata Luna (or, a cat called 'Moon'). Restoration - A long, sometimes painful journey with a happy ending. Canada Journey - A trip up the inside passage to Desolation Sound.